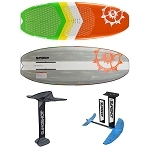 This Package has everything you need to mount a hydrofoil to you board without a professional installation. It’s the combination of three of our products that we put together in a easy to purchase package. Universal Hydrofoil Mount: This is the base of the system and is the plate that allows you to attach the Slingshot Hover glide and any other 90mm track mounted foil on the market to you board. There are two versions, the ridge mount and flat mount. 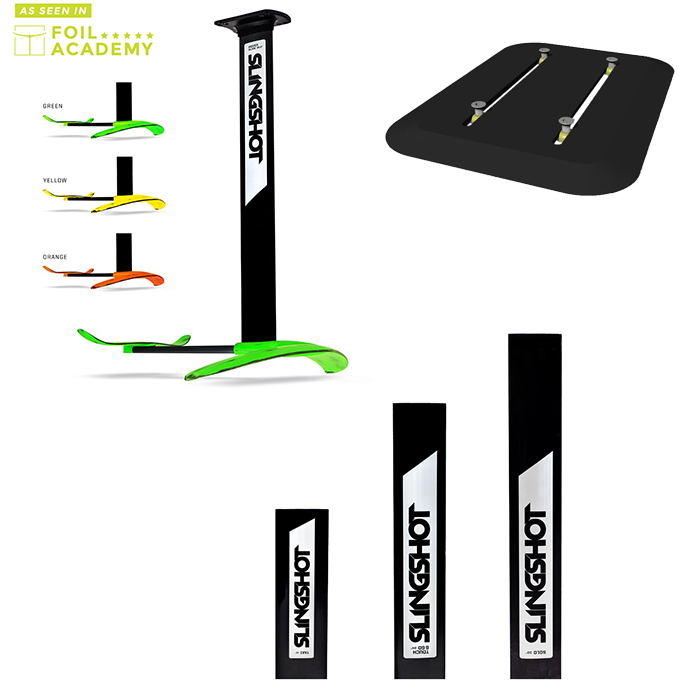 Slingshot Hover Glide Foil: Great for kite or wake foiling, Slingshot designed this foil to be versatile and stable. 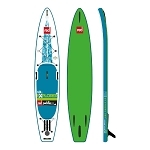 It comes in three color options, Green, Red, Orange and includes a 34.5” mast. Slingshot Flight School Mast Package: By including that mast package you will have three additional options for mast length. It comes with a 15”, 24” and a 30”. By starting with a shorter mast your learning progression will be a lot easier. Different lengths also work well for different types of riding. It’s recommended that you don’t use a mast higher greater than 24” behind the boat for safety reasons.